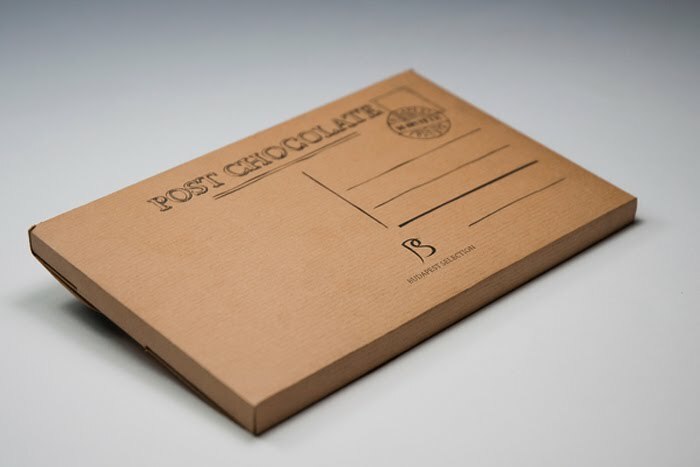 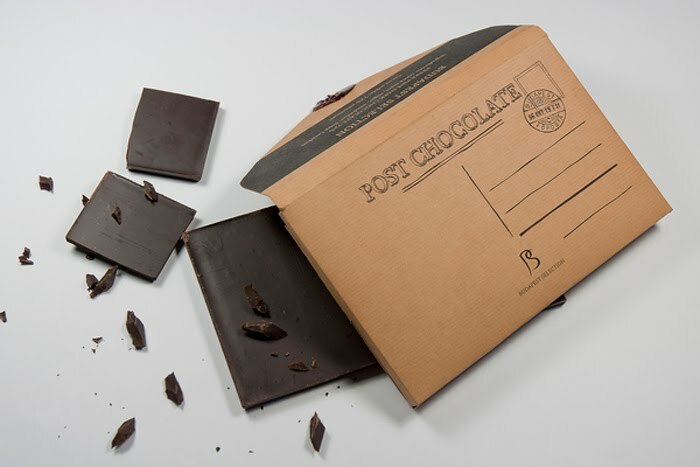 Who wouldn't like to receive a postcard chocolate in the mail? I know I do! 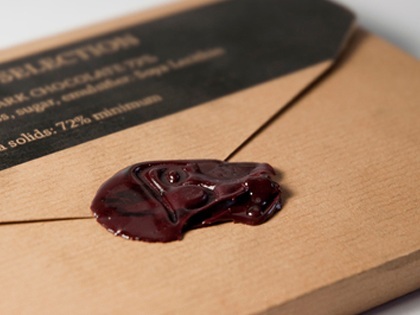 (presume it is not melted) The idea of it is still pretty amazing. Check out this Post Chocolate from Lila Tóth from Budapest, Hungary. Designed by Lila Tóth, Budapest.